Gear: Ibanez SR500, Skull Strings, Pickboy picks. 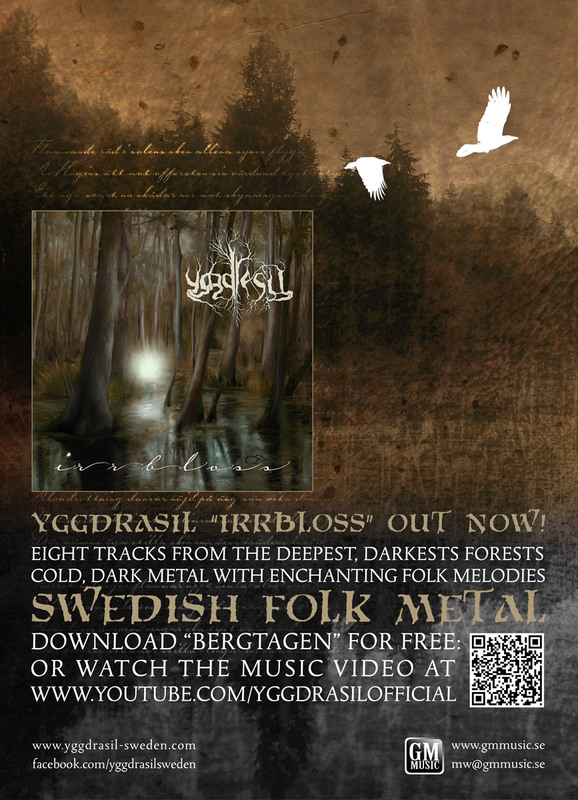 Listens to: Metal, Scandinavian folk music, classical music. Reads: George RR Martin, Steven Erikson, R. Scott Bakker, Douglas Adams, Jeff Long, Glen Cook, history, leadership, management. Prefers his women: Red of hair, fair of skin, about yay high. Motto: "Work is the curse of the drinking classes."